Knock Knock Jinn Beats are a unique and cutting edge tool to help modern magicians in their jinn summoning. The results have been nothing short of astounding. This is your chance to enhance your magical results as well as be part of an elite small group who are putting this to use. 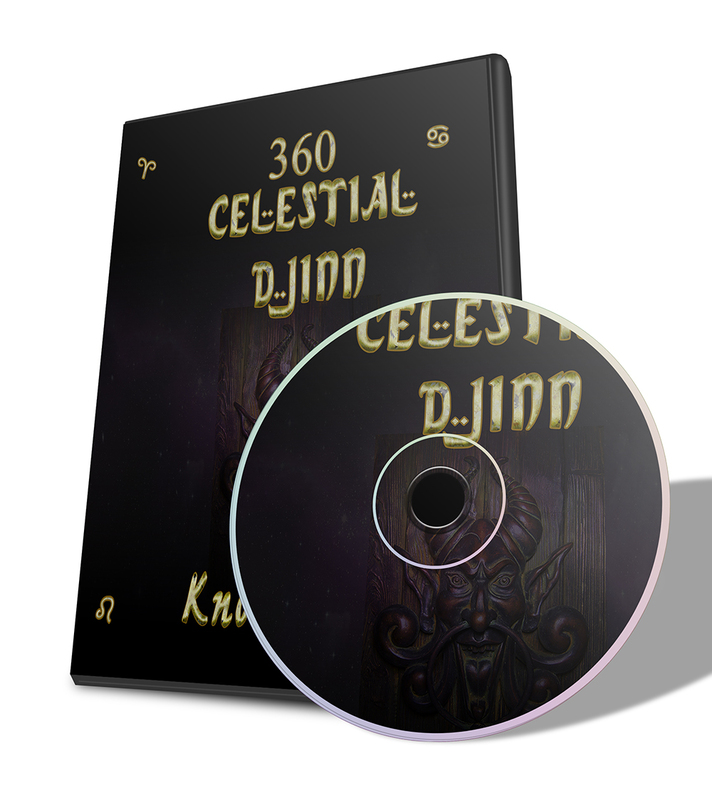 Save hours of work by getting this done for your package of knock knock beats for the 360 Celestial Jinn. Just play them on your speaker to attract the jinn to you relocation like moth to the light.